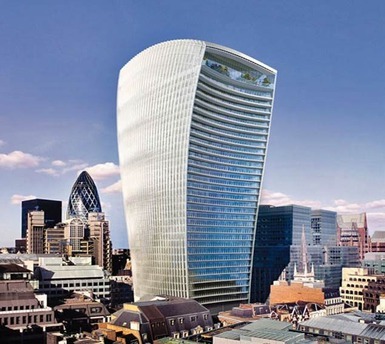 One of the most iconic buildings to reach London’s skyline in the 21st century, 20 Fenchurch Street, known to many as the ‘walkie talkie’ building, is visually distinctive and designed for maximum efficiency as a commercial office development aiming for BREEAM ‘Excellent’. 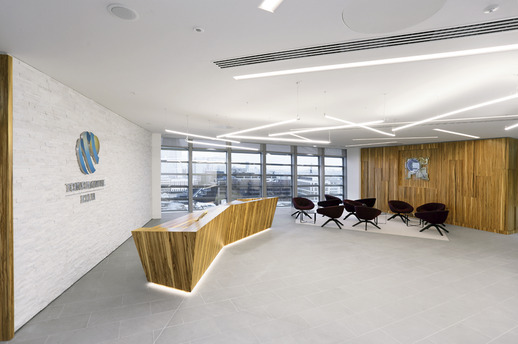 20 Fenchurch Street is a new build commercial tower where the Atelier Ten Commercial Team are fitting out five floors of this building from a shell and core. 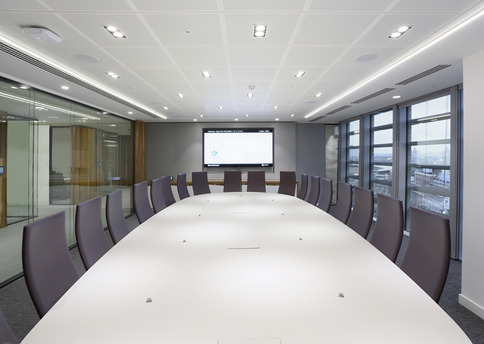 The work includes the design of a critical cooling system, LTHW&CHW circuits to each floor served via two-plate heat exchangers and a commercial kitchen extraction system. 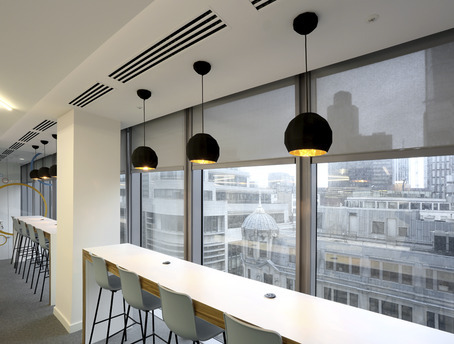 The office designed to the latest BCO standards, will achieve a BREEAM ‘Excellent’ rating through low-energy building services and through well thought out solutions in collaboration with the interior design team.